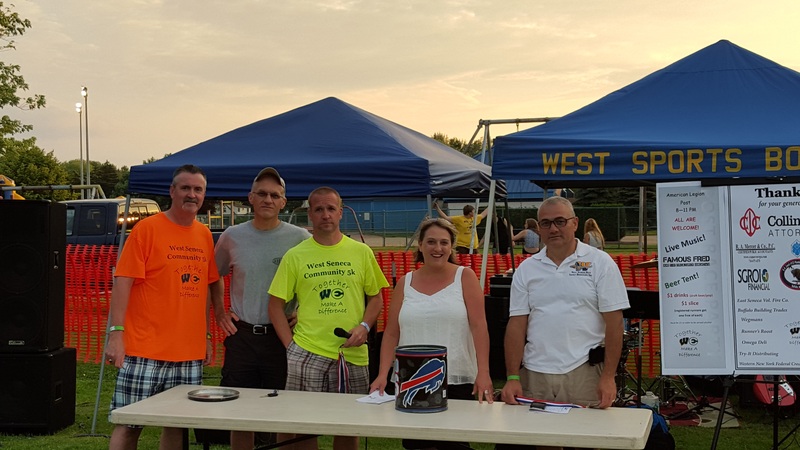 The 5K race is the official kick-off of the 2018 West Seneca Community days! Come enjoy the rides, food, beverages, and live music in the beer tent after the race! 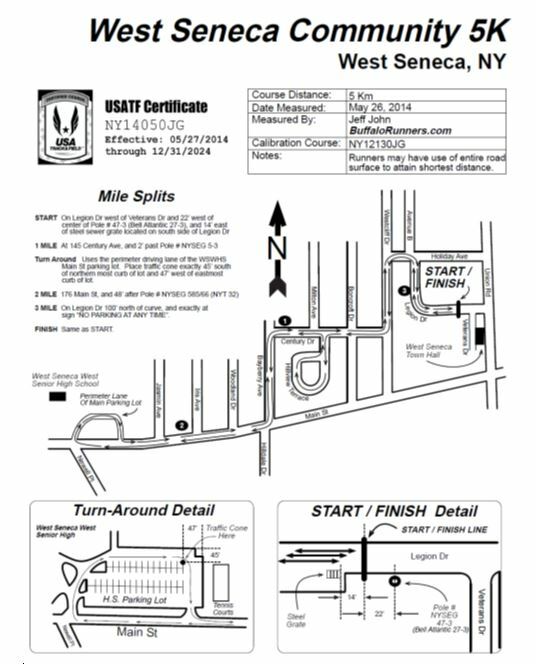 Race Start: 6:30 PM Sharp! Prizes awarded to top Male/Female Finishers (based on # of pre-registration). Register online or download the paper form. 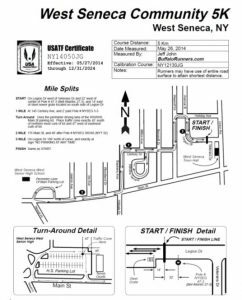 Packet pick-up and race registration will take place at the shelter on Legion Dr.
and the West Seneca Police Benevolent Association. 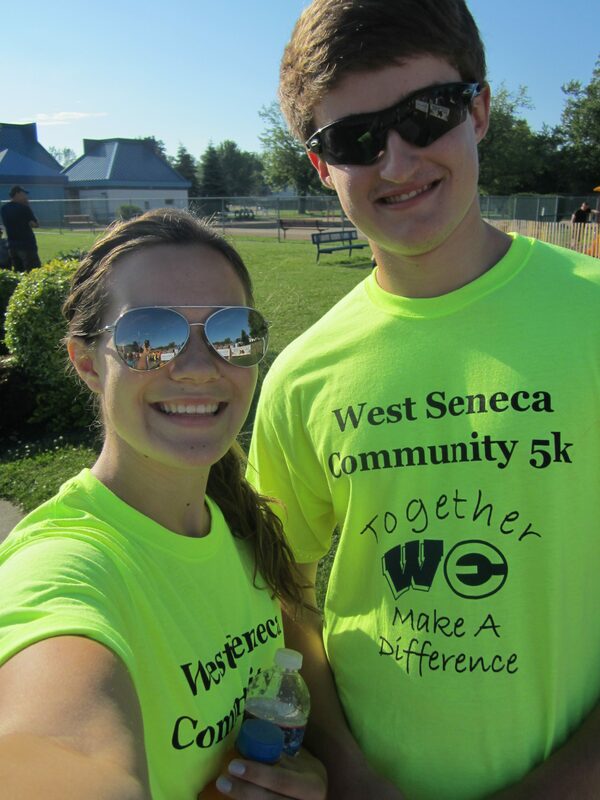 Want to sponsor the 5K and help the students and citizens of West Seneca? 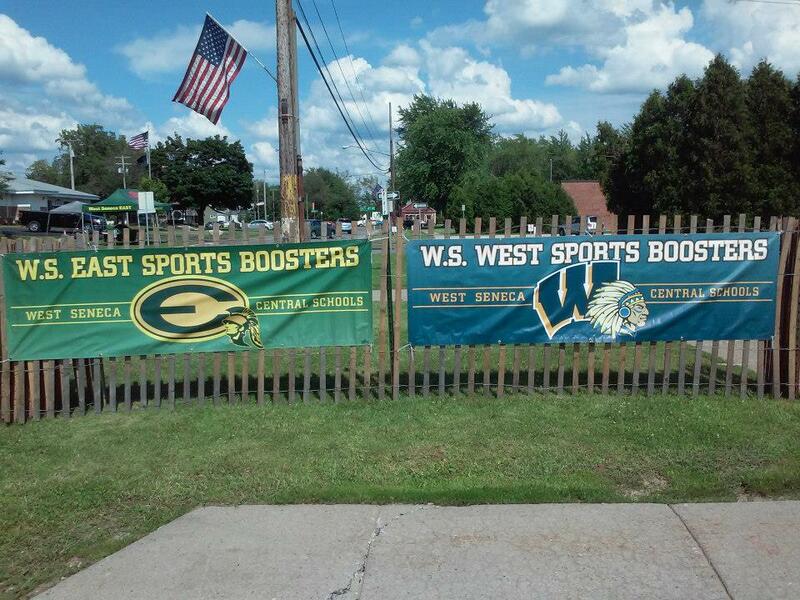 Please visit the Sponsorship page for more information. 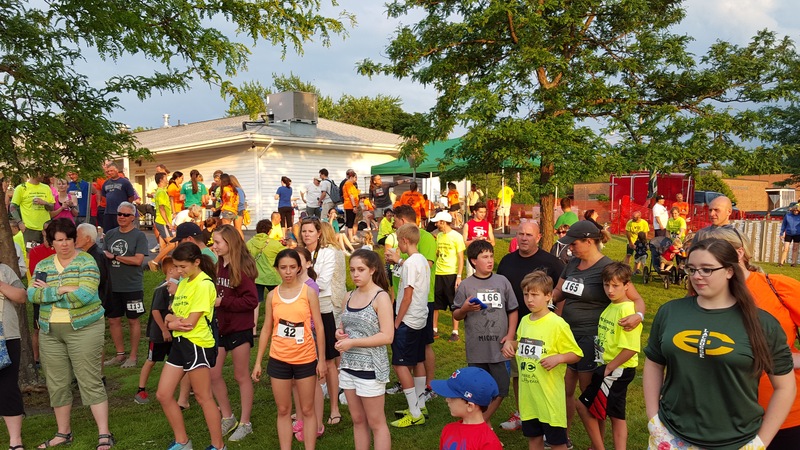 Can't run the race, but still want to offer support and have fun? Come to the after party! Free admission for all! You do NOT need to participate in the race to enjoy the after-party! Don't miss the chance to see Disco Duck on their Last Dance tour at the after party! Please fill out the volunteer form and a representative will contact you. Thank you for the help! 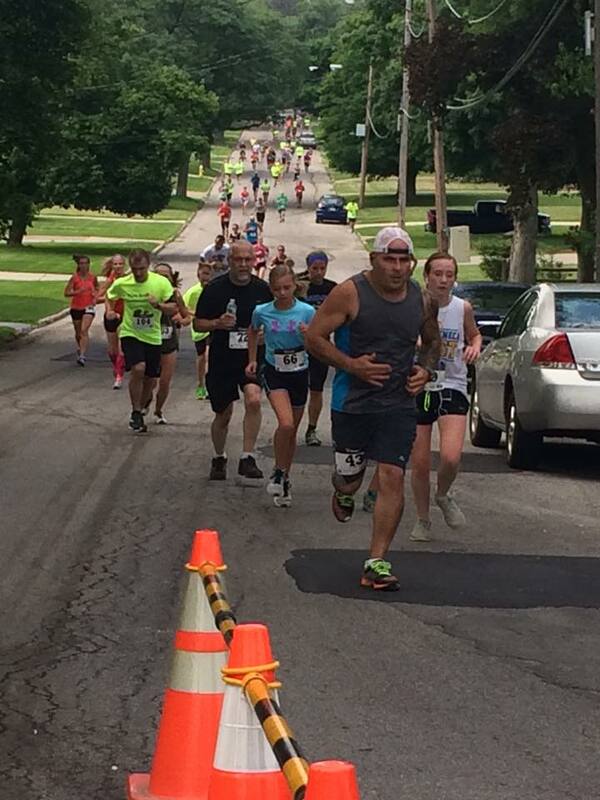 For more information about the race contact Bryan French, (716-474-3567) Race Director. 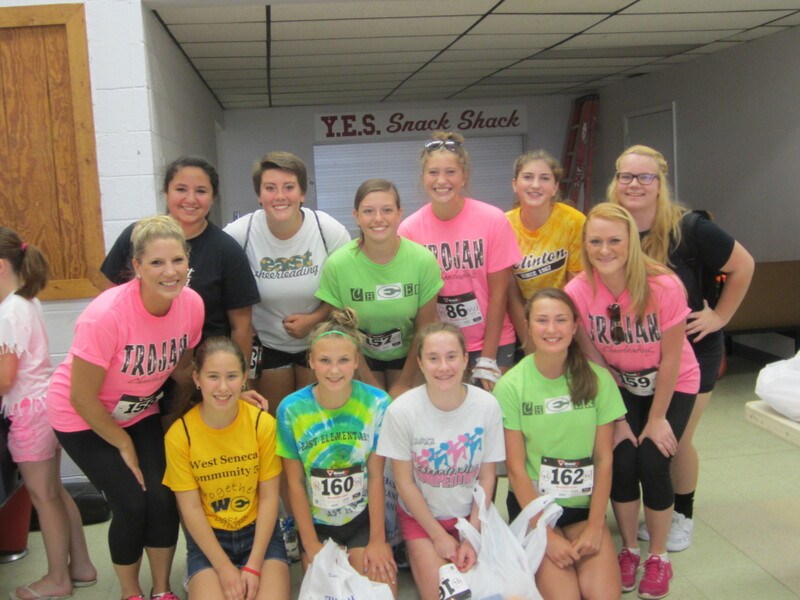 Check out pictures from last year's race and Like us on Facebook!